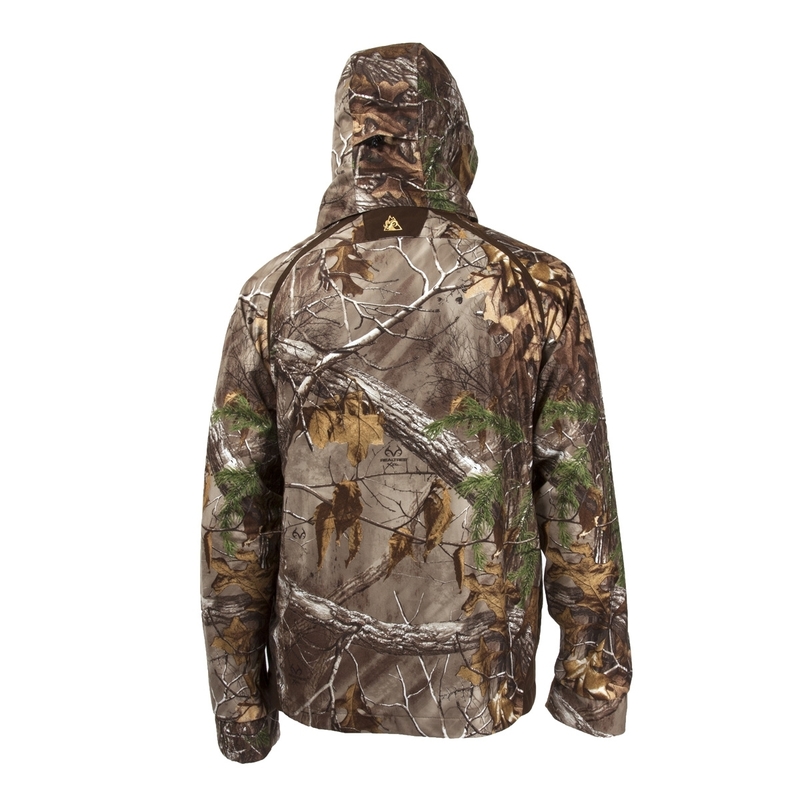 Rocky Pro Hunter Convertible Parka. 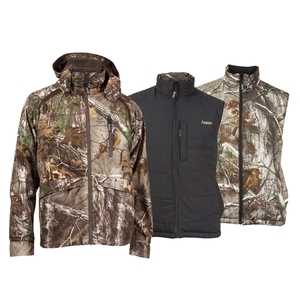 This Rocky ProHunter Waterproof Convertible Outdoor Parka is a coat and reversible vest in one! Buy one piece and you can wear it in multiple weather conditions simply by adding or removing the sleeves. This parka is available in two camouflage patterns. Order the one that makes the most sense for your hunting; Mossy Oak Break-Up Infinity® or Realtree XtraTM. 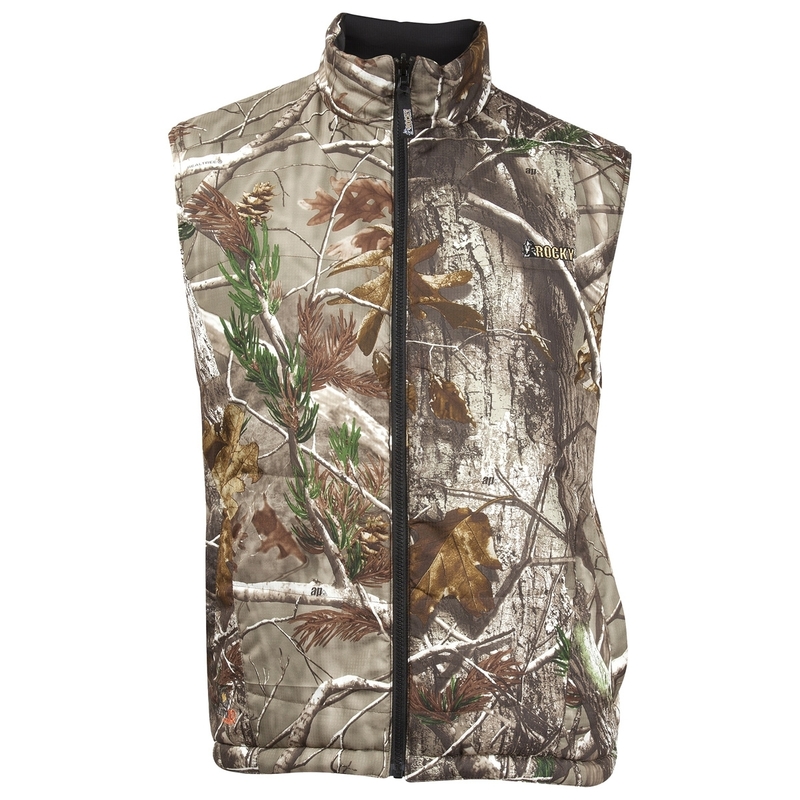 The vest reverses from camouflage to black. The men's camouflage coat is made of 200 grams of micropoly tricot with DWR (durable water repellent) and a Rocky Waterproof and windproof shell. 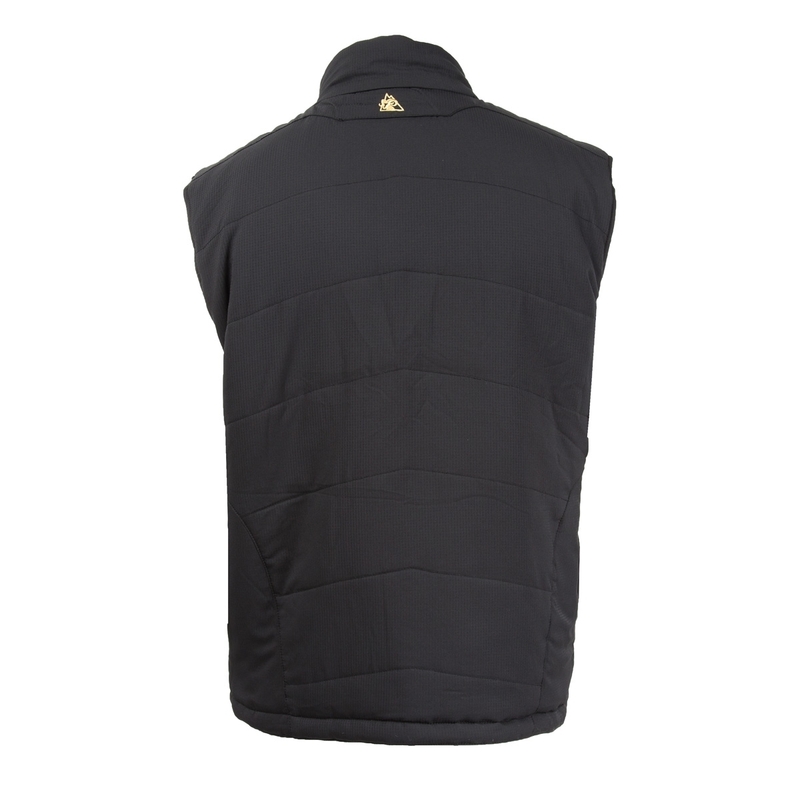 The removable vest has 150 grams of insulation and DWR ripstop. 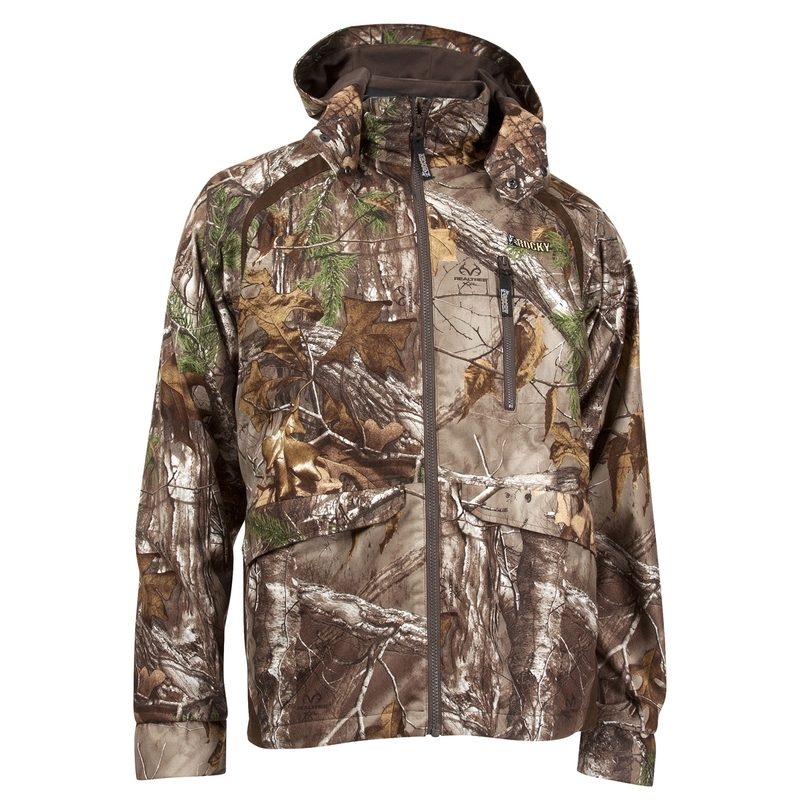 Rocky designed this jacket with hunters in mind; there's a harness slot and Rocky Scent IQTM controls human odor on a microbial level because it isn't enough to wear camo. Hunters have to have camo that performs. 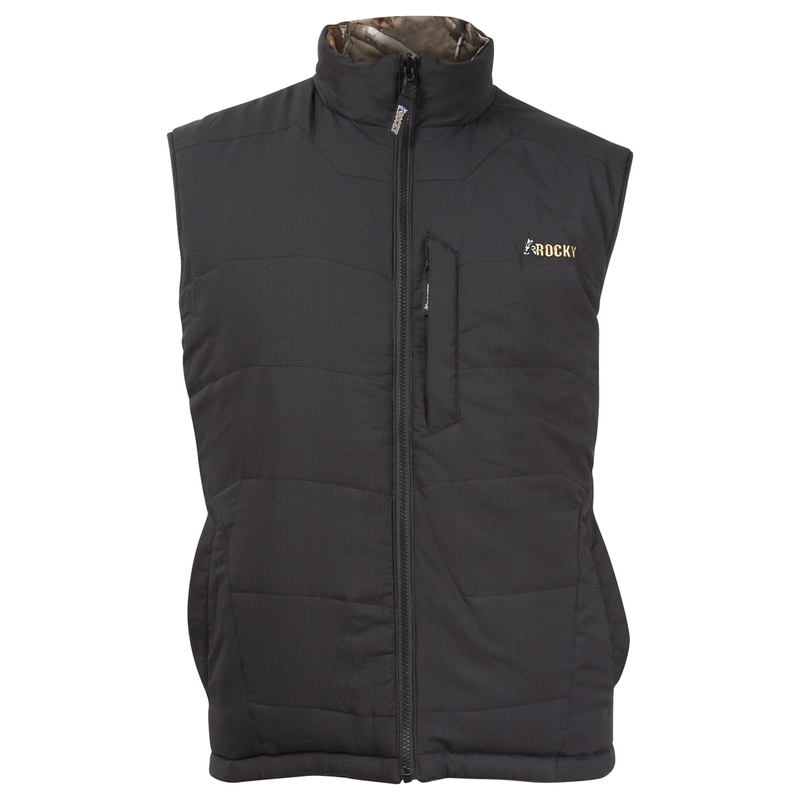 Additional features include large front pockets and a vertical chest pocket that zips closed. Making this hunting parka even more useful and versatile is a removable hood. 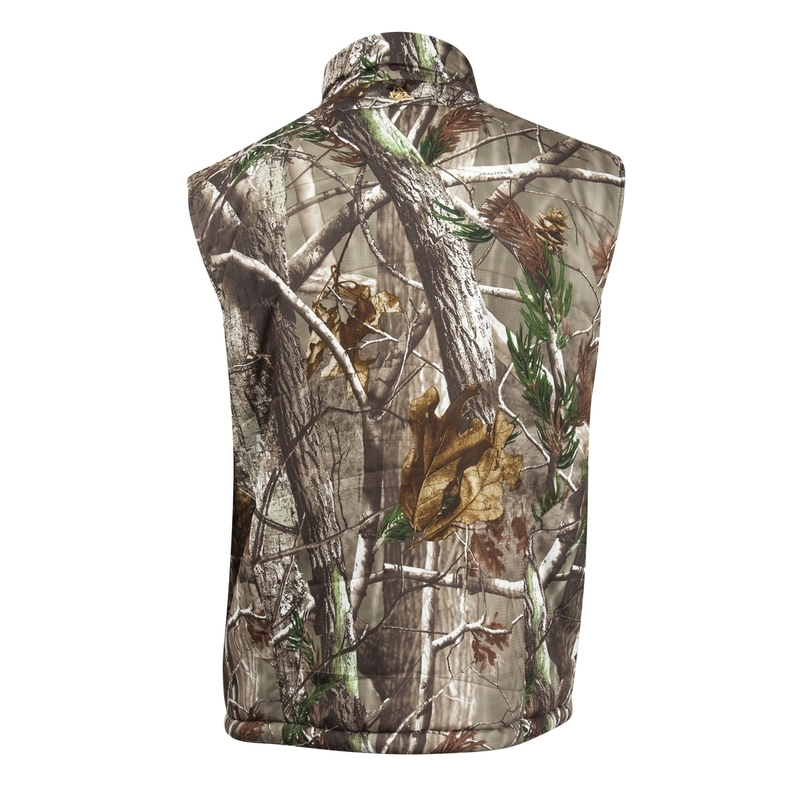 So you can wear this as a hooded camo coat, a camo coat with no hood, a camo vest or a black vest.